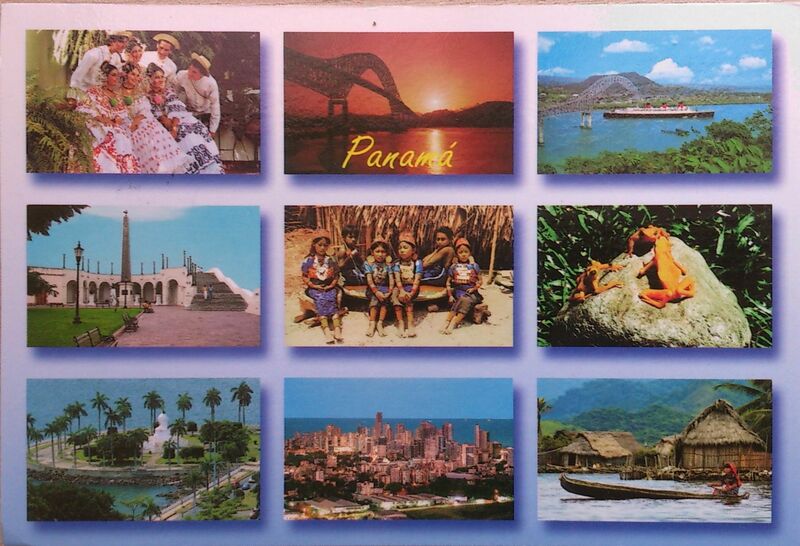 Panama is the southernmost country of Central America and the whole of North America. 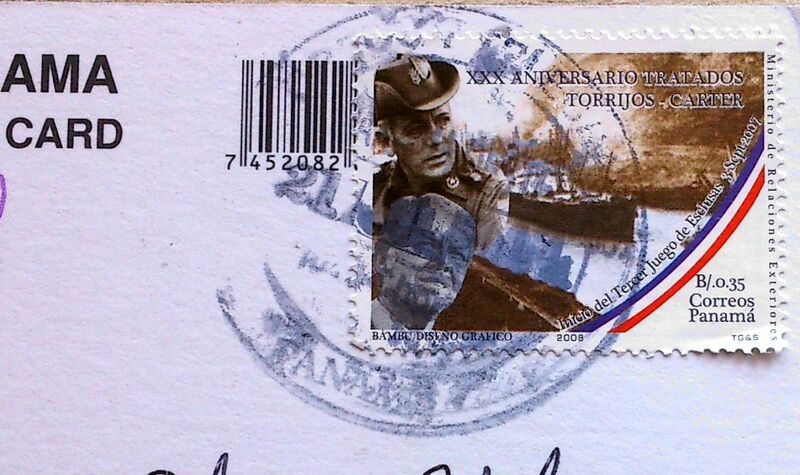 Situated on the isthmus connecting North and South America, it is bordered by Costa Rica to the west, Colombia to the southeast, the Caribbean to the north and the Pacific Ocean to the south. The capital is Panama City. Panama has the second largest economy in Central America and it is also the fastest growing economy and the largest per capita consumer in Central America. In 2013, Panama ranked 5th among Latin American countries in terms of the Human Development Index, and 59th in the world. Since 2010, Panama remains as the second most competitive economy in Latin America according to the Global Competitiveness Index from the World Economic Forum. Panama’s jungle is home to an abundance of tropical plants, animals and birds – some of them to be found nowhere else in the world.